I’ve been invited to appear as soloist in Paisley Abbey’s upcoming performance of Duruflé Requiem. The performance will be on 2 March, conducted by George MacPhee. Please check back soon for more details. I’ve been invited by the prestigious Redbridge Music Society to give a recital for them next May. Redbridge Music Society was founded in 1949 by Stanley Robertson. Since its inception many internationally famous musicians have performed or given presentations for the Society and past Presidents of the Society include the accompanist Gerald Moore, concert pianist John Ogden and the operatic baritone Derek Hammond-Stroud. The current President is the conductor Dr Donald Hoskins MBE. 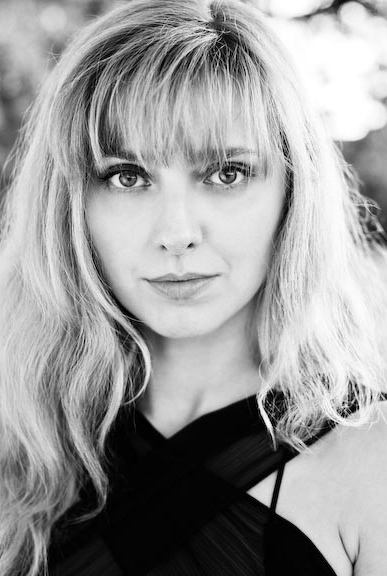 The recital will be at the Lambourne Room, Redbridge Town Hall, on 13 May 2014, accompanied by the esteemed pianist Michael Pugh. If you’d like to listen to the broadcast of my concert as soloist with the BBC Scottish Symphony Orchestra, please go to BBC Radio 3’s website by clicking here. 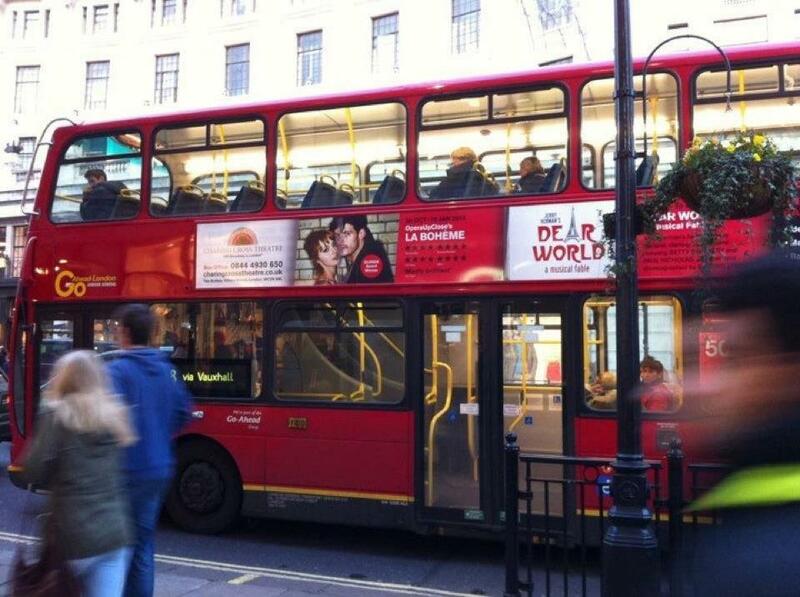 The broadcast will be available until Sunday 22 September 2013. Part of BBC Radio 3’s “Sound of Cinema” series, “BBC SSO at the Movies” was conducted by Stephen Bell and also featured tenor Jamie MacDougall. I will be making my BBC Radio 3 debut this Sunday 15 September at 2 pm. It will be a broadcast of my appearance in concert with the BBC Scottish Symphony Orchestra, as part of their “Sound of Cinema” series. Please visit here for more details. I will make my debut as soloist on BBC Radio 3 this month. My second appearance with the BBC Scottish Symphony Orchestra will be broadcast on 15 September. Back by popular demand, I will be appearing again in the City of Oxford Orchestra’s annual New Year concert, appearing as soloist under conductor Stephen Bell in the beautiful Sheldonian Theatre. This will mark my third appearance with this excellent orchestra. Please visit back here for programme and ticket information as it becomes available. Sherlock Holmes 2: A Game of Shadows is available to buy on dvd now: get your copies and a chance to see me as Donna Elvira, in scenes with Robert Downey Jr and Jude Law! A big thank you to Russell Plows for the newly configured website! We are now live on iPad and iPhone, using his beautifully-designed custom themes. Thank you! My March 2011 appearance with Friday Night is Music Night was recently rebroadcast on BBC Radio 2. Presented by Claire Teal and conducted by Roderick Dunk, I sang music by Dvorak, Canteloube, and Gershwin. 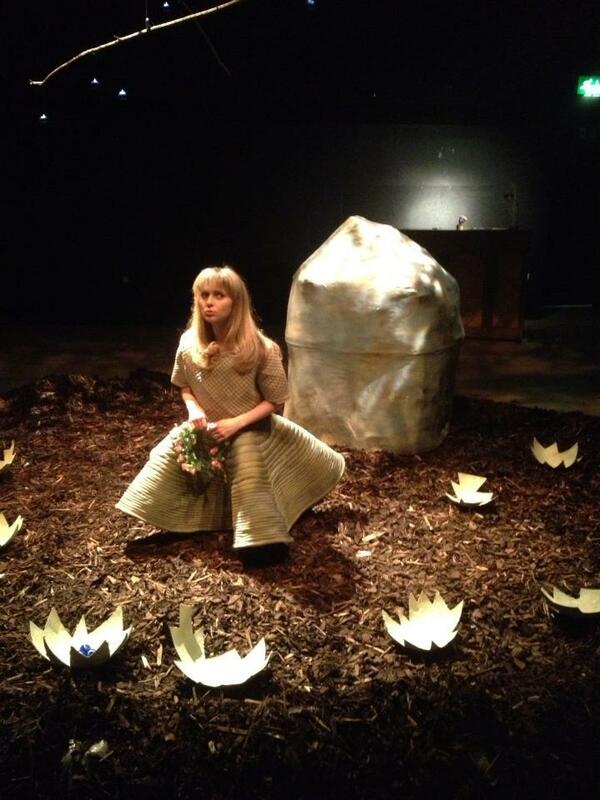 I am currently playing Gretel in English Pocket Opera’s new production of Humperdinck’s Hansel and Gretel. The performances will take place at Central Saint Martins, in collaboration with their BA Performance Design and Practice course. Directed by Mark Tinkler and accompanied by Philip Voldman, the performances also feature Hannah Pedley as Hansel, Anna Gregory as the Mother/Witch, and Wyn Pencarreg as the Father. Please visit the Gigs calendar for ticket information, or click here for more details. I will be returning to the BBC Scottish Symphony Orchestra this Sunday at the Glasgow City Halls. Appearing as soloist alongside Jamie MacDougall, I will be singing a programme entitled “Christmas at the Movies: The Academy Award Winners,” to be broadcast on BBC Radio Scotland soon thereafter. The concert will be conducted by Stephen Bell; please click here for more details and tickets. 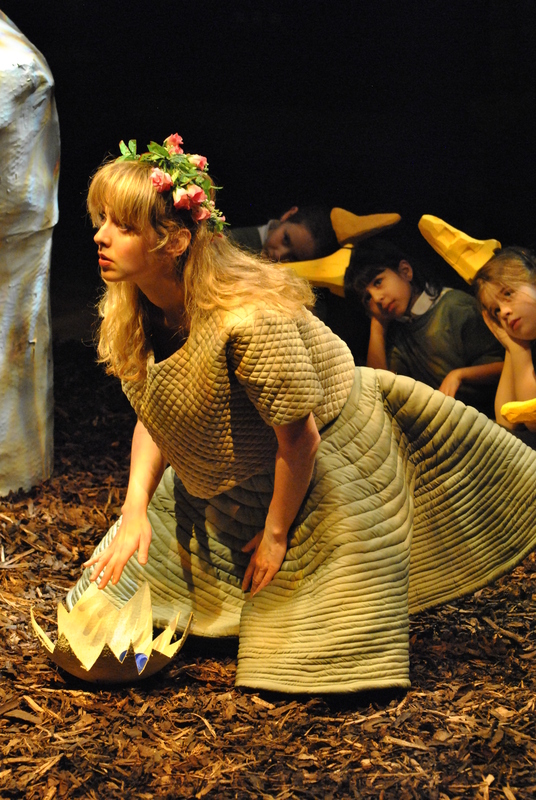 I will be playing Gretel in a new production of Hansel and Gretel in London. 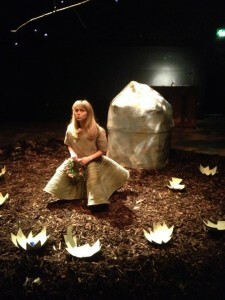 The performances will be the end of January with English Pocket Opera Company. Check back soon for dates and ticket information. Pamela will be returning to the Brighton Dome for her third appearance with the Brighton Philharmonic. 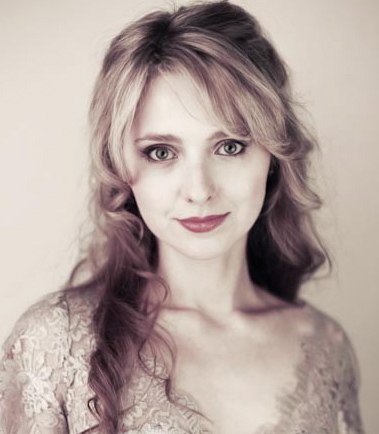 She will be singing operetta classics for their New Year’s Eve Viennese concert, conducted by Stephen Bell. I will be appearing in the 40th annual Viennese New Year’s Eve concert with the City of Oxford Orchestra. Conducted by Stephen Bell, the orchestra has featured excellent musicians since 1965. I will be singing Mozart’s “Ch’io mi scordi di te” with pianist Tom Poster, as well as traditional Viennese classics, in Sir Christopher Wren’s Sheldonian Theatre. I will be touring with the London Gala Orchestra as soloist in their “New Year Spectacular” programme. Now in its 21st year, this popular show will take in Cheltenham, Bath and Salisbury, among others, conducted by David McCallum and also featuring tenor Andrew Mackenzie-Wicks. Please visit my gigs calendar for tour dates and booking information. 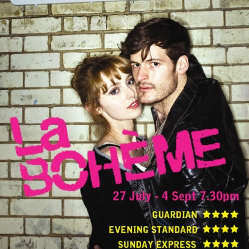 I’ll be reprising my role in the Olivier Award-winning production of La Boheme on the 27th July. The special one-off performance at the Holt Festival has already sold out, but visit here for returns. 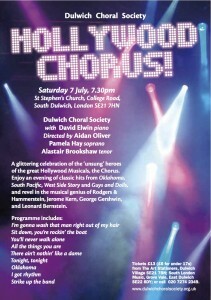 I’m appearing as soloist with the Dulwich Choral Society conducted by Aidan Oliver. On 7 July they will present “Hollywood Chorus”, an evening of classic hits from the great Hollywood musicals. Please click here for more information and tickets. I appear briefly in the latest trailer for Sherlock Holmes: A Game of Shadows. Please click here to watch!